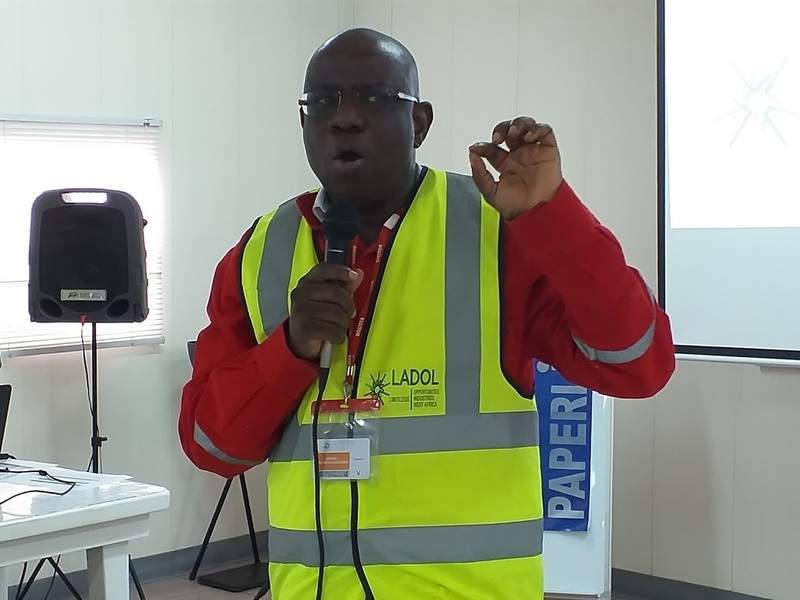 Shell held it safety day with LADOL on March 27, 2019. 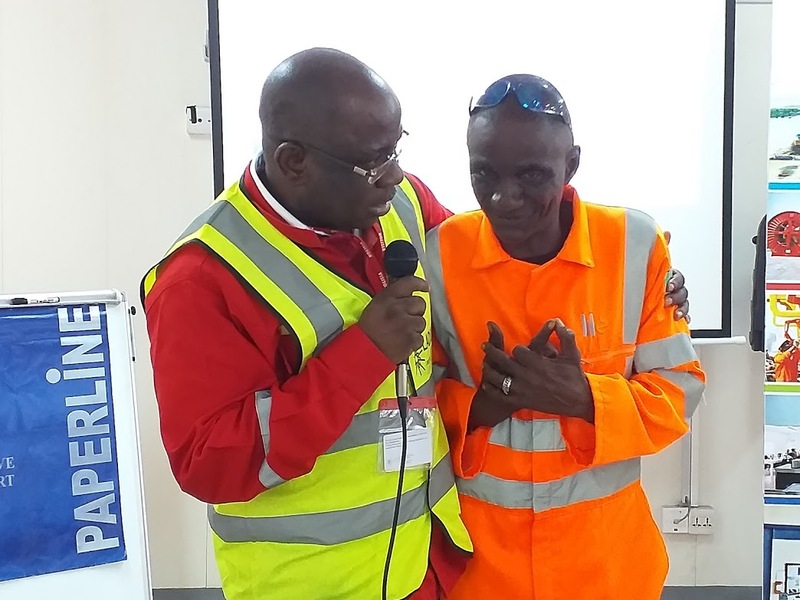 This is part of Shell initiative to share their safety culture and awareness with their service provider. 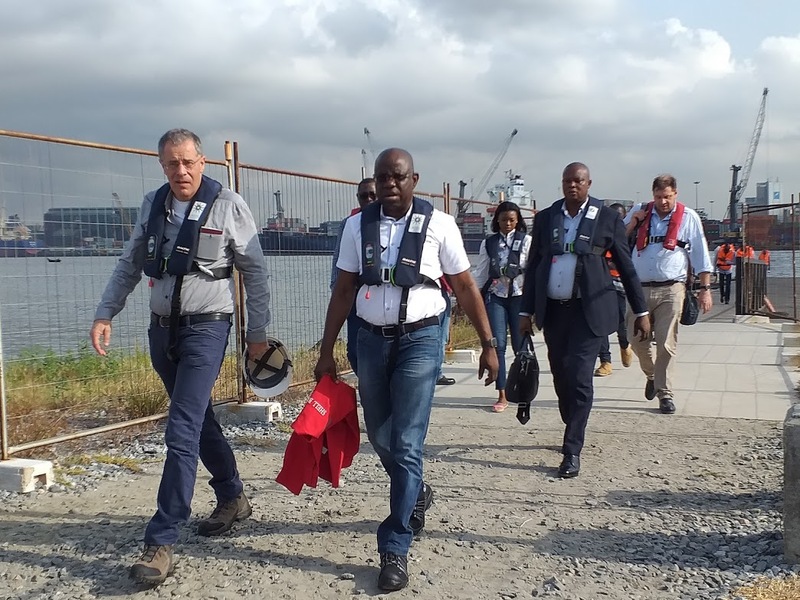 Arrival of SNEPCO’s MD, Bayo Ojulari to LADOL’s Free Zone. 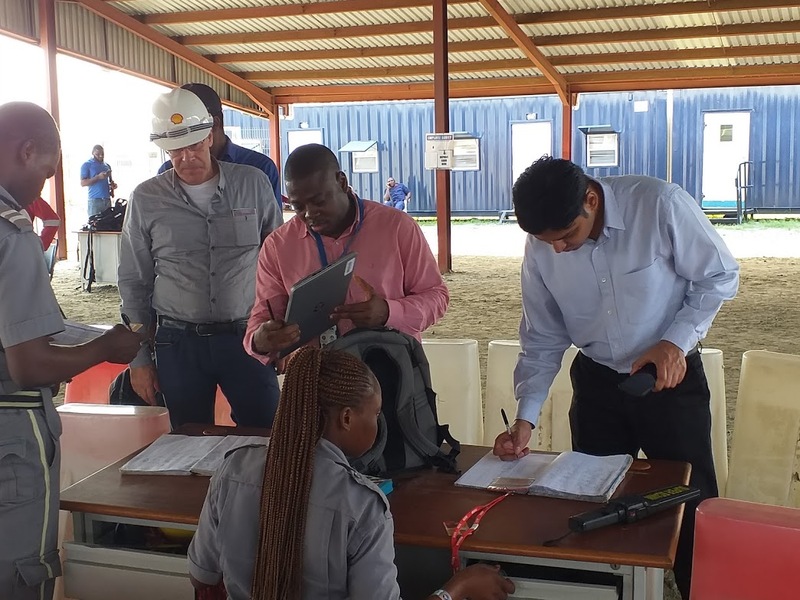 SNEPCO’s MD during his presentation. 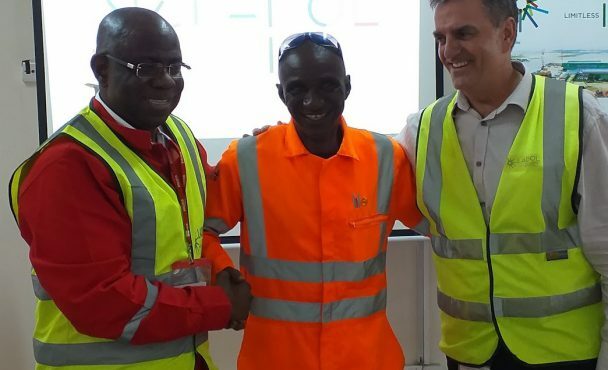 SNEPCO’s MD congratulates LADOL’s staff, Mr. Friday Gregory for winning his Safety Price. 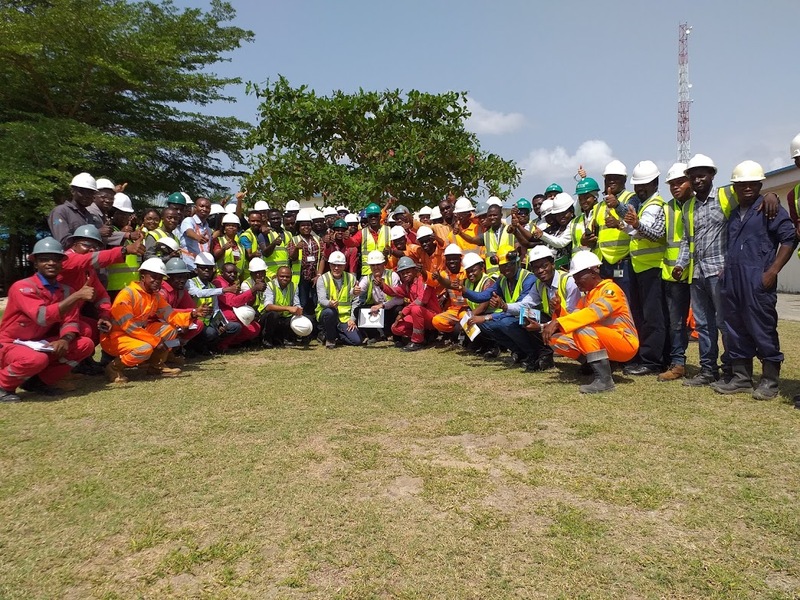 Group Photo of LADOL staff and SNEPCO’s Member after Shell Safety Day event.